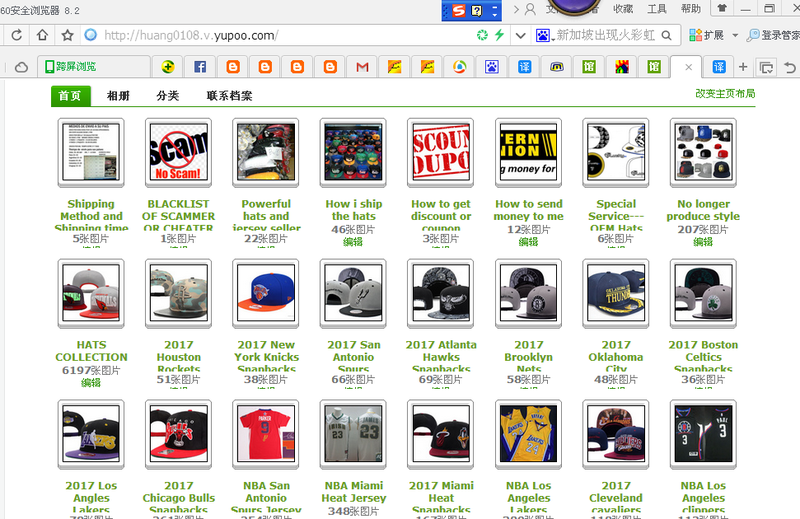 why wholesale snapbacks or jersey from me is better than from alibaba or dhgate? 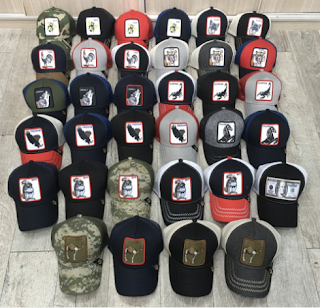 all hats is not what your want see, like this, all is no logo hats and min order is huge for common buyer, one style 200 pcs or 120 pcs at least. 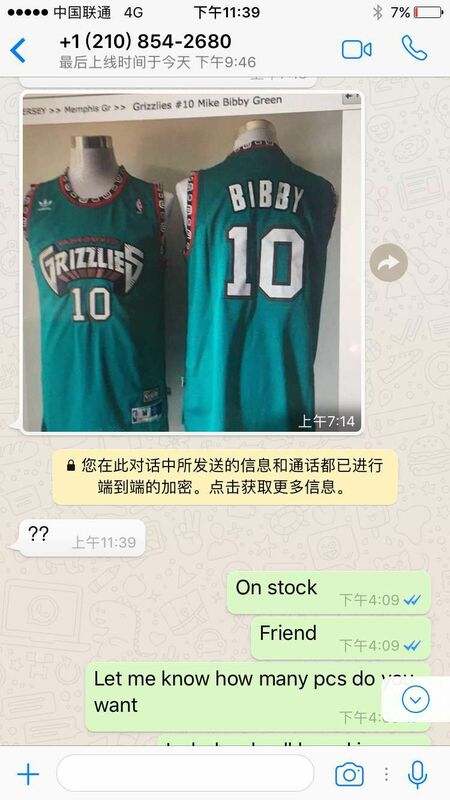 it is not good, as i said alibaba is the giant, no need sell replica products and not allowed sell there. 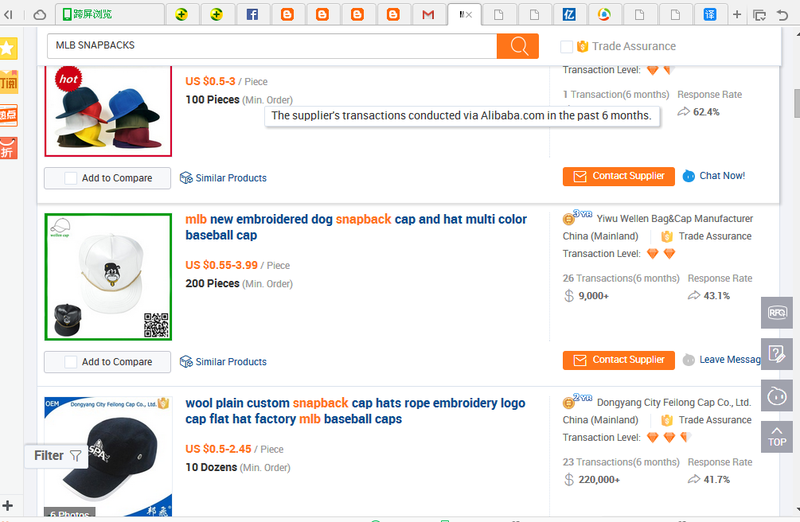 then i search the same words at DHGATE, it is much smaller company than alibaba. 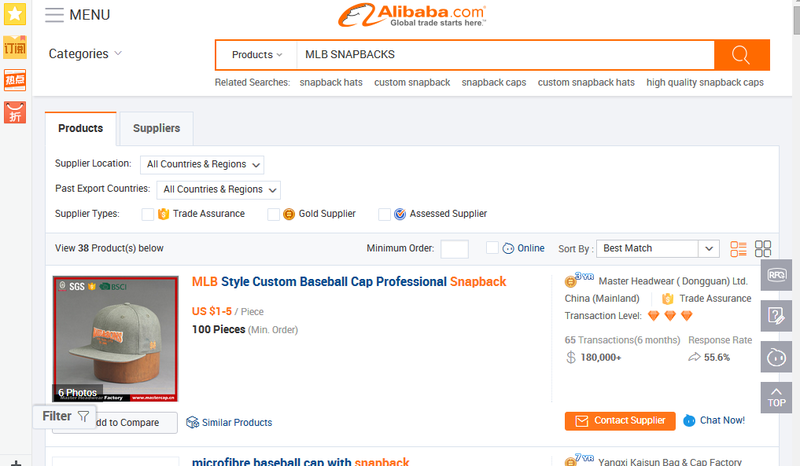 so it is means it is more flexible, the company know the replica snapbacks have huge demand. obvious the dhgate pics is more like the pics you want. all MLB hats logo still there but new era hats logo gone. 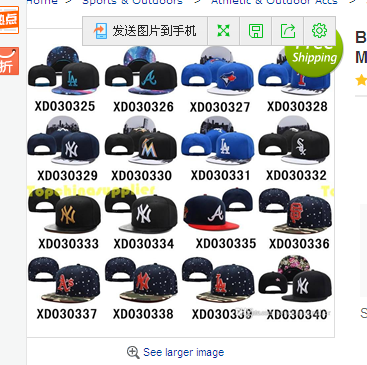 min order is 20 pcs, you need tell the seller the code of hats and one by one, but one shop at dhgate only allow display 300 pcs products pics,company can post 800 pcs, a lots hats or jersey not at one shop and you need order with 2-3 shops to get what you want, what a waste? now is order from me, the album is with 5000 style snapbacks and 10000 style jersey. 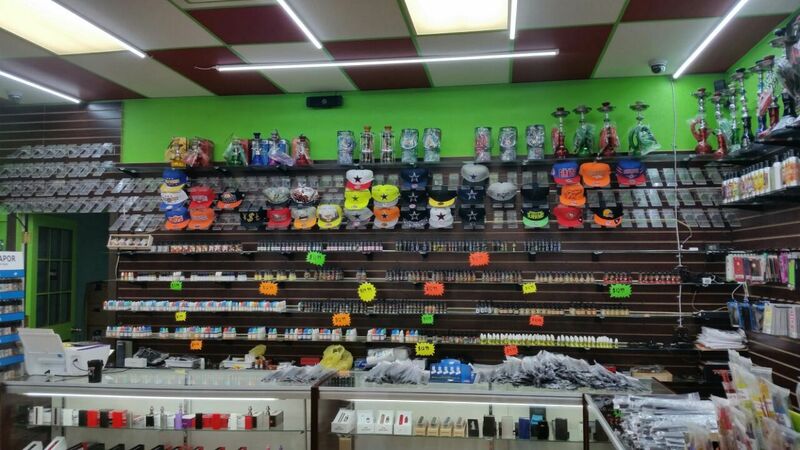 all posted and i have more links for you choose snapbacks or jersey or brand belts or shoes etc fashion items. 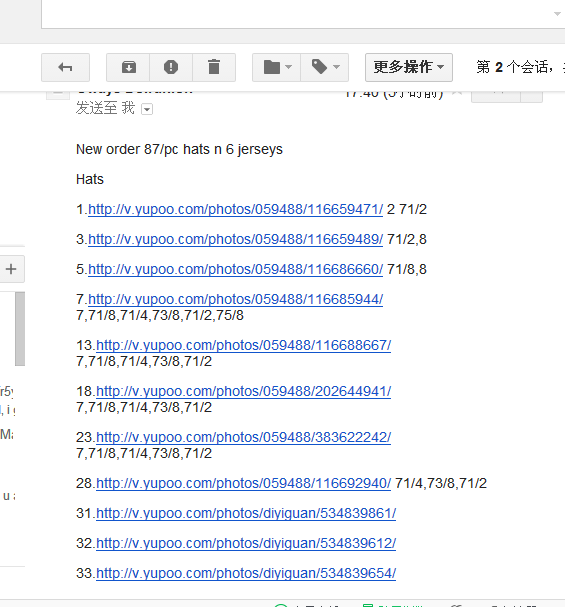 One lazy client one time send me 100 pcs of hats and one style one hats, all my phone is his order pics. 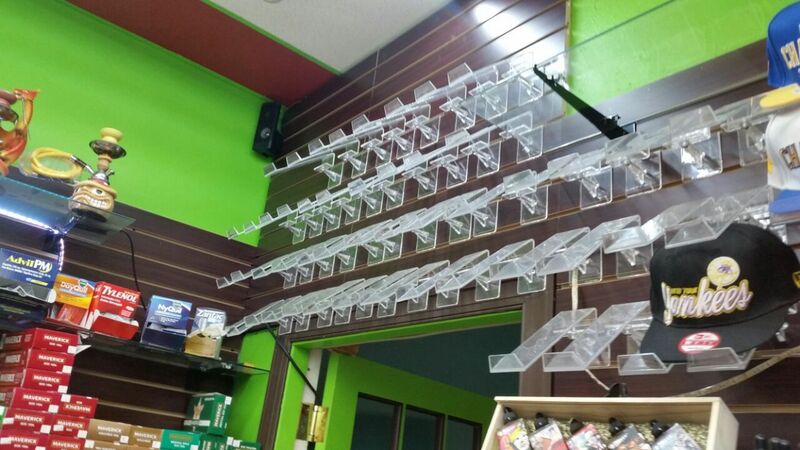 but i still help him finsih his order.